Managed by URelax Vacation Rentals this 3 bed, 2 bath home can sleep up to 7 guests. 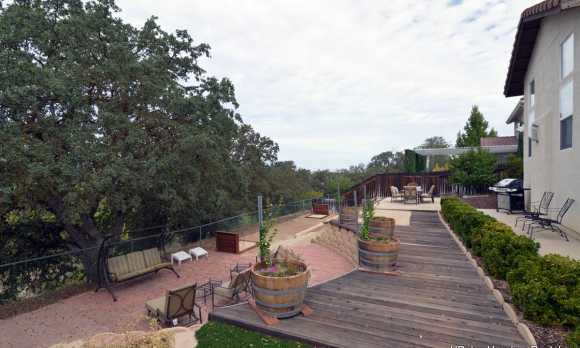 This great newer Paso home sits about a half mile from downtown Paso Robles just across the Salinas River. This 3 bedroom 2 bath home is in great shape and has a nice backyard area that’s perfect for dinning outside or relaxing in the evening with your friends and family. The living area is very open with the kitchen, dining and living space all in one large room. 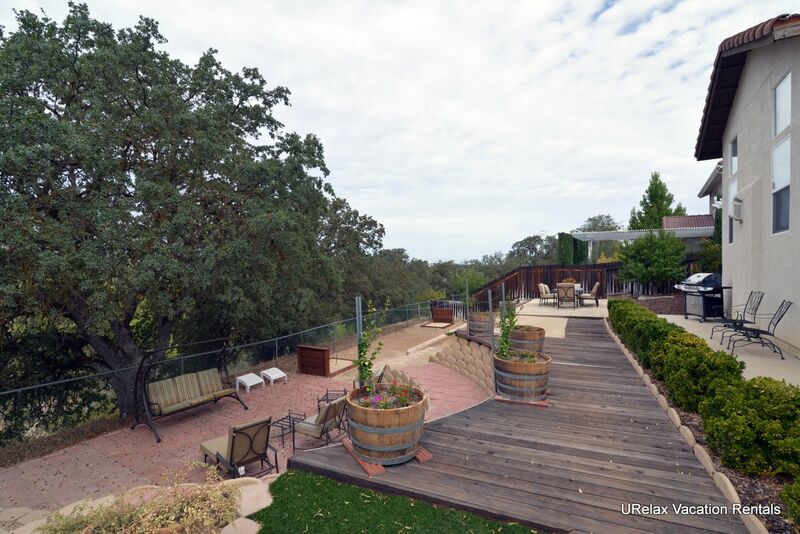 The home is in the perfect spot to enjoy downtown Paso and explore the wineries and other great features of the central coast area.